Getting divorced can be overwhelming and complicated for any couple, but when the couple has a high net worth, matters can become even more complex. The more assets a couple has, the more there is to divide, the more there is for the couple to fight over, and the longer the divorce may take. Unless, of course, a prenuptial agreement has been instituted. But for the purposes of this blog post, we will assume there is no prenuptial agreement in place. During a divorce, each spouse will have to come up with a statement of net worth that details all of their incomes, assets, expenses, liabilities, and more, that will be considered in the discovery process. That being said, we have to hope that both spouses are completely truthful when they submit a statement of net worth because any time a party is dishonest about their finances, it will complicate the divorce further. Generally, with a high net worth divorce, the couple has many more assets than those who are of an average net worth. There may be more vehicles, more real estate, and more everything else for the couple to decide they both absolutely cannot live without. An experienced divorce attorney can help you try to walk away with a fair divorce agreement that will hopefully include many of the assets you had hoped for. The assets will be divided through the equitable distribution process. This means all property is divided fairly, but not always equally. 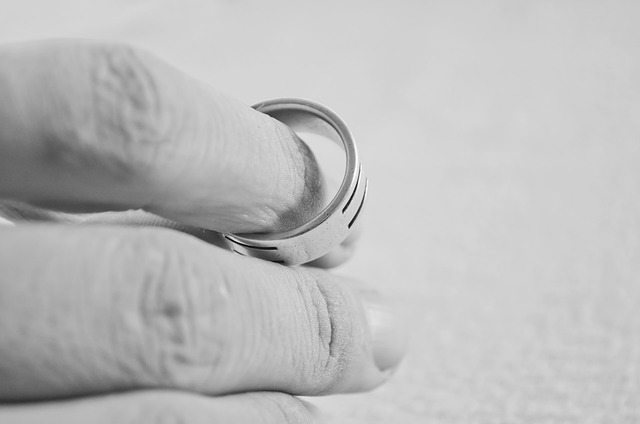 If you are a high net worth individual considering divorce, contact MWM today.